Pet Corner: Napi | Parent Portrait | Kids VT - small people, big ideas! Sofi Gonella shared this cute feline photo via Facebook. 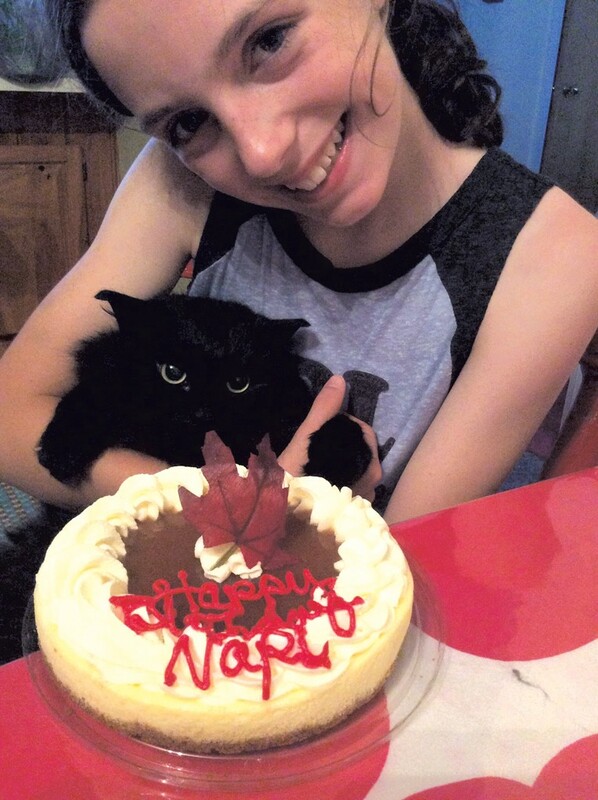 "My daughter, Gretta, and our cat, Napi," she wrote. "We were celebrating Napi's birthday!"